A comprehensive guide in developing and deploying high performance microservices with Rust Key Features Start your microservices journey and get a broader perspective on microservices development using RUST 2018, Build, deploy, and test microservices using AWS Explore advanced techniques for developing microservices such as actor model, Requests Routing, and threads Book DescriptionMicroservice architecture is sweeping the world as the de facto pattern for building web-based applications. Rust is a language particularly well-suited for building microservices. 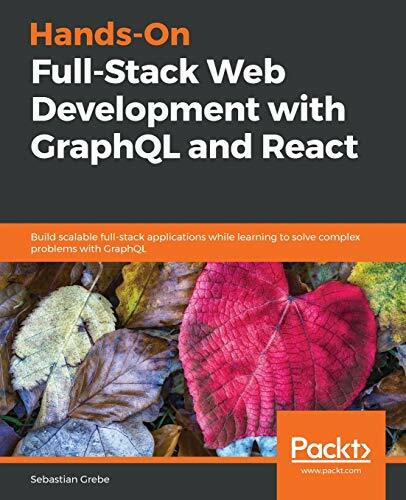 It is a new system programming language that offers a practical and safe alternative to C. This book describes web development using the Rust programming language and will get you up and running with modern web frameworks and crates with examples of RESTful microservices creation. 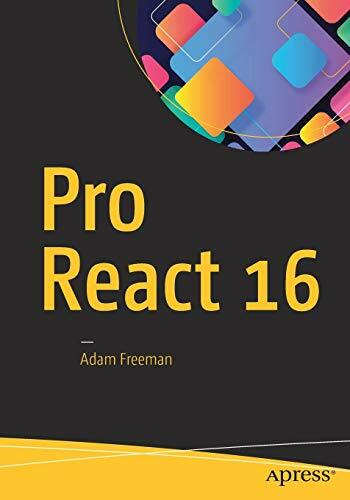 You will deep dive into Reactive programming, and asynchronous programming, and split your web application into a set of concurrent actors. The book provides several HTTP-handling examples with manageable memory allocations. You will walk through stateless high-performance microservices, which are ideally suitable for computation or caching tasks, and look at stateful microservices, which are filled with persistent data and database interactions. As we move along, you will learn how to use Rust macros to describe business or protocol entities of our application and compile them into native structs, which will be performed at full speed with the help of the server's CPU. 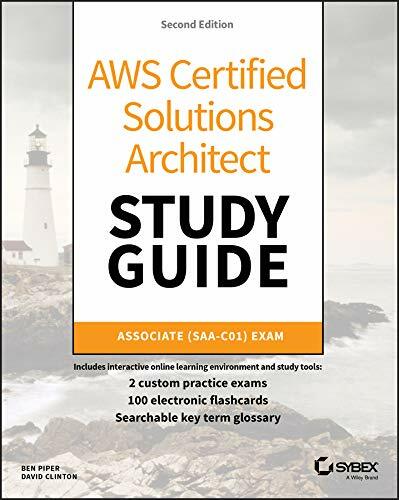 Finally, you will be taken through examples of how to test and debug microservices and pack them into a tiny monolithic binary or put them into a container and deploy them to modern cloud platforms such as AWS. 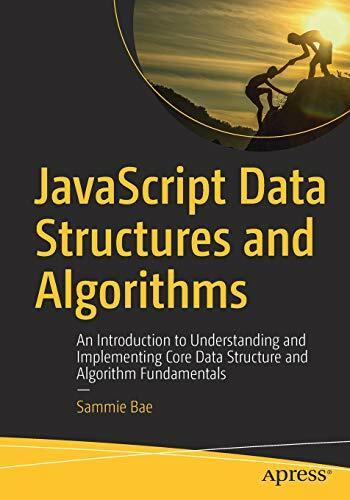 What you will learn Get acquainted with leveraging Rust web programming Get to grips with various Rust crates, such as hyper, Tokio, and Actix Explore RESTful microservices with Rust Understand how to pack Rust code to a container using Docker Familiarize yourself with Reactive microservices Deploy your microservices to modern cloud platforms such as AWS Who this book is forThis book is for developers who have basic knowledge of RUST, and want to learn how to build, test, scale, and manage RUST microservices. No prior experience of writing microservices in RUST is assumed. 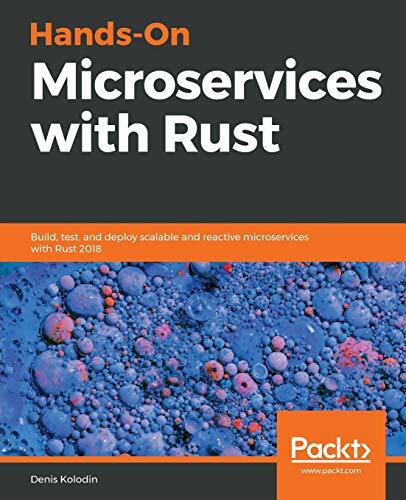 This book has been written by Denis Kolodin, who has written books like Hands-On Microservices with Rust: Build, test, and deploy scalable and reactive microservices with Rust 2018. The books are written in Internet & Web category. This book is read by people who are interested in reading books in category : Internet & Web. So, if you want to explore books similar to This book, you must read and buy this book.